NPZ Vepr/AK/Saiga Extra Low Profile Side Mount, 180 mm Weaver Rail. 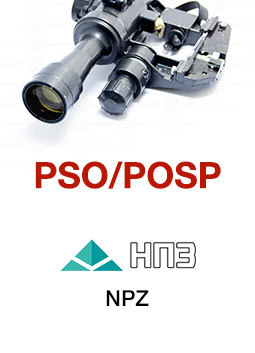 This great side mount is manufactured by NPZ and has unique one piece desogn..
NPZ Vepr/AK/Saiga Extra Low Profile Side Mount, 180 mm Weaver Rail. This is the best mount we carry for the AK platform. It is milled by NPZ. The extended (180 mm!) Weaver rail gives you great flexibility in ring placement for ideal scope eye relief or lets you mount an additional night vision clip-on device or red dot magnifier in front of your scope. 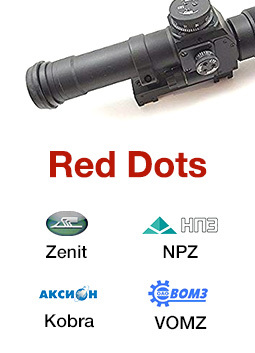 As this is the lowest centered mount you can get, it will allow you to co-witness with your iron sights using many red dots. It has a unique one piece design and the rail is not screwed on but rather milled from a single block with the upper part of the mount body providing extreme reliability. High grade aircraft aluminum construction makes it sturdy and lightweight. 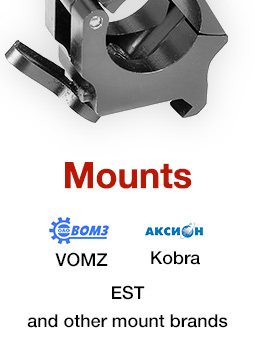 The mount is designed for Vepr, AK, Saiga and other AK-variant rifles with an installed side mounting rail. If your AK does not have an installed rail, you can find a full selection in our 'Side Rails' section. 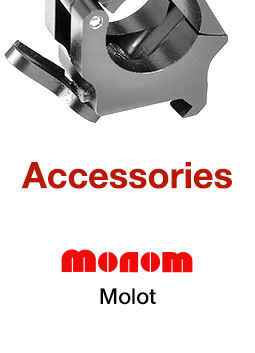 This mount has never been available in the West until now and is very difficult to find even in Russia. This special design both centers the weaver rail over the center-line of the weapon and provides the lowest mounting platform available for ideal cheek weld. Definitely the Best Side Mount for AK ever made!